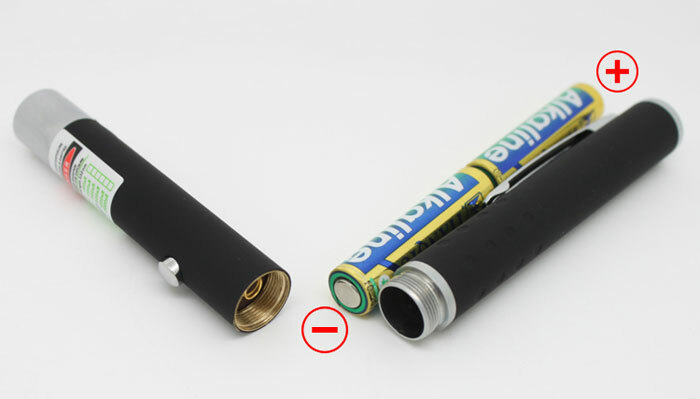 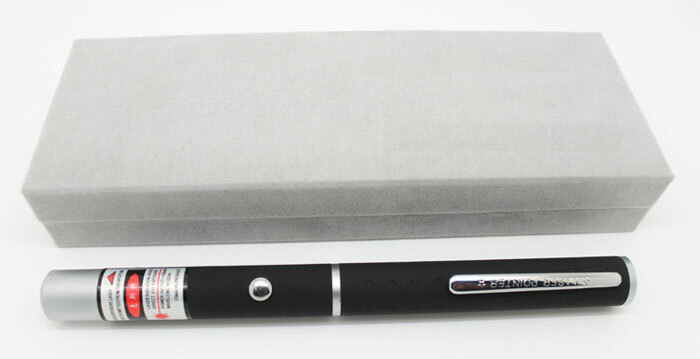 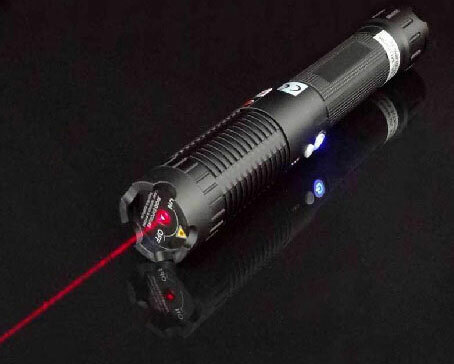 Pen shape, handy and portable to carry.The laser light can be seen clearly though a long distance. 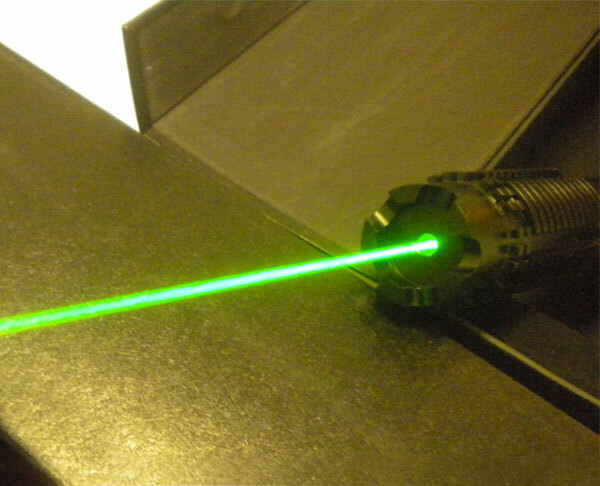 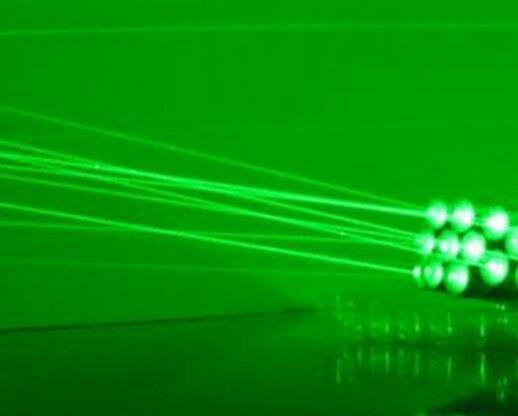 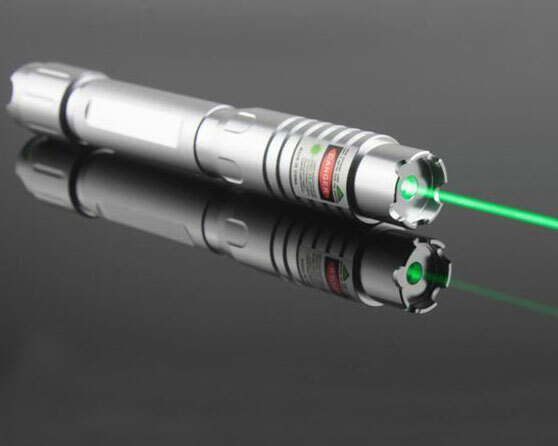 Green laser pointers are brighter (about 60 times) than a red laser pointer. 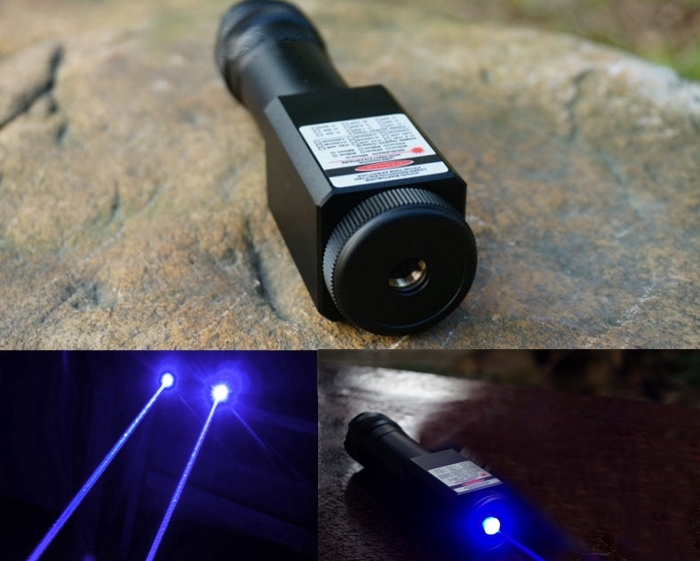 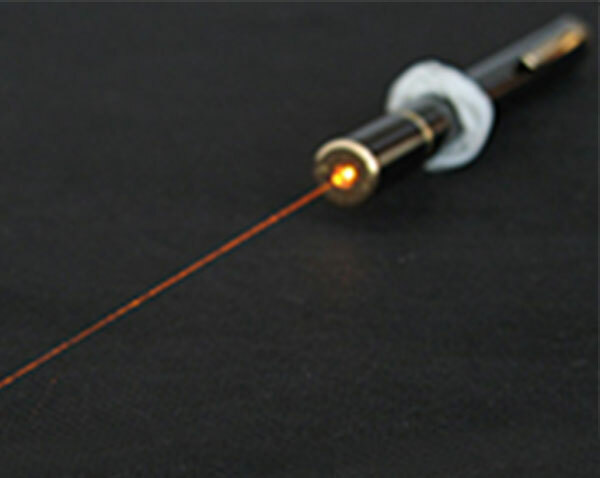 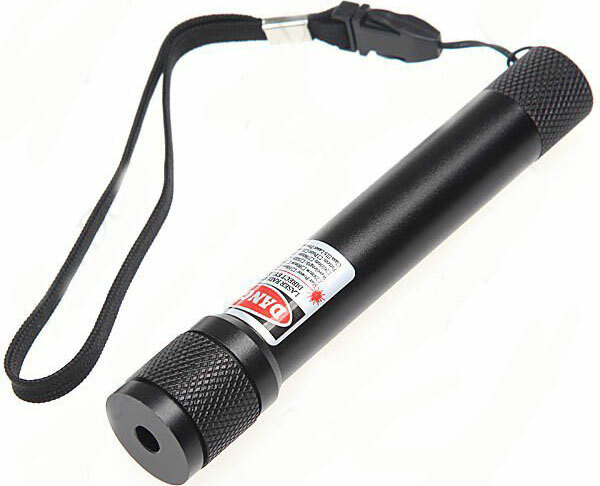 Human eye is more sensitive to green color and this laser pointer is much more noticeable than other light color. 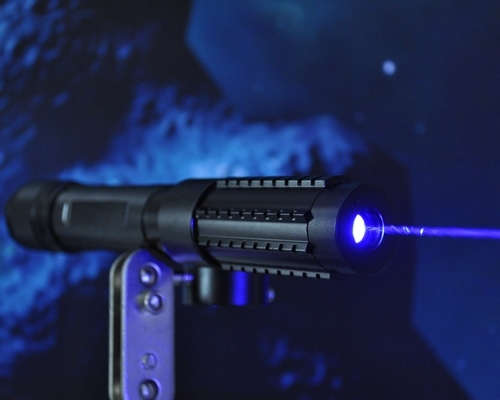 Project distance: 4000 meters away (less in daylight). 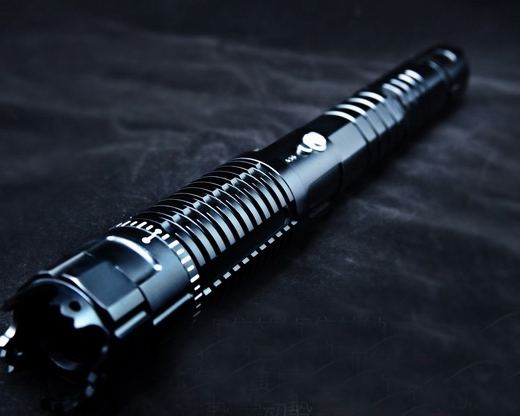 Build and light look solid and bright. 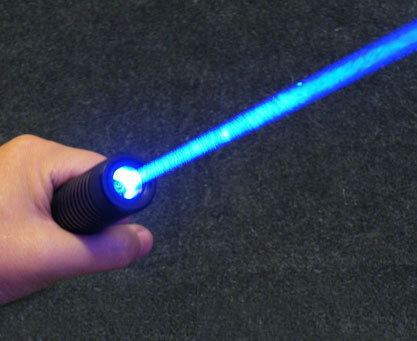 The light was brighter than a viridian for those of you who are looking for a comparison.